Most of the time, people believe that the only people who need a hearing test are older. It makes sense - most cases of hearing loss occur among the over-55 category for age. When we think of visiting a hearing care professional, we do so with the understanding that our hearing will be checked with a series of specific tests. As with eye tests, we need to go for regular appointments with a hearing care professional to ensure that our hearing isn’t failing. Believe it or not, you won’t always notice right away if it is! As part of the checks that are done within the first 24 hours of life, a newborn has a hearing test. It’s a requirement for all newborn babies to have their hearing checked before leaving the hospital. The quicker hearing loss is detected, the better it can be treated. The hearing test should never be one that is overlooked in the newborn screening, so don’t allow your baby to go without. Factories and manufacturing are two of the biggest places that are loud for those working within them. The constant presence of roaring machines, chugging vehicles and alarms isn’t particularly kind on the ears, and if you are exposed to noise for long periods of time, you could find yourself experiencing tinnitus and other hearing issues. Booking in for a hearing test regularly is so important for your hearing health. As with working with noise, those who enjoy noisy environments in their spare time should consider regular hearing checks. The exposure to loud bass sounds and screaming instruments can render a person temporarily without their hearing and damage the fine hairs on the inside of the ear. Declining hearing over time can make you feel powerless and isolated later on, so avoid it happening by wearing ear defenders and having regular hearing tests. Many hearing professionals travel schools and check the hearing of children as they reach a certain age. 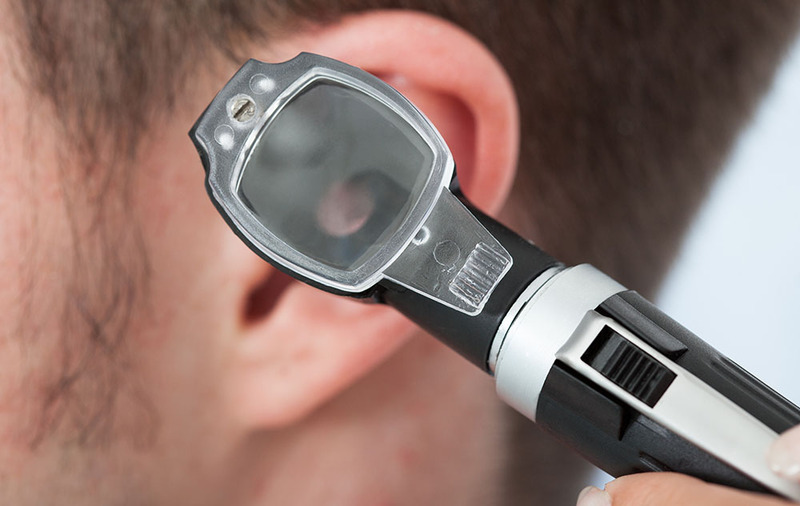 Hearing loss happens over time, so it’s best to check it early so that it can be picked up. Those childhood tests should be repeated in the teenage years, too, just in case! You don’t necessarily have to fall into one of these categories to book a hearing test, particularly as you should be having them as you get older anyway. Scheduling hearing tests every three years can be beneficial to your hearing health and can ensure that you’re not someone who is asking friends and family to repeat themselves over and over.